Angola has diamonds, oil, gold, copper and a rich wildlife, forest and fossil fuels. Since independence, oil and diamonds have been the most important economic resource. 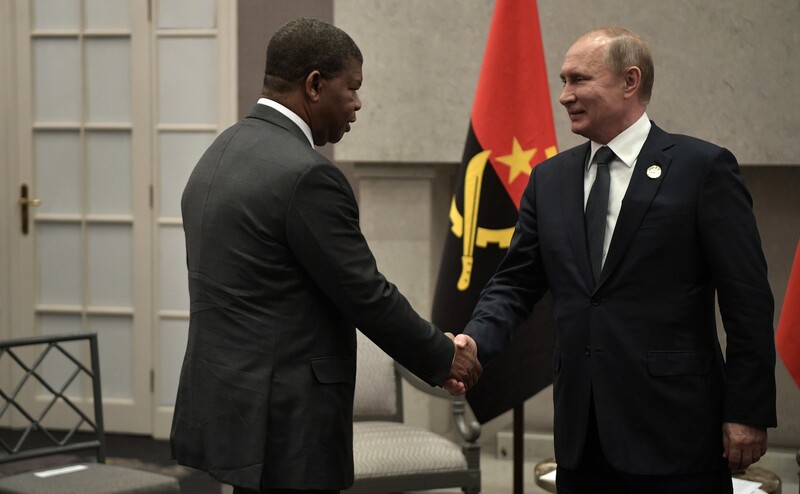 The Republic of Angola is a country in south-central Africa, the seventh largest by territorial size and bordered by Namibia to the south, Democratic Republic of Congo to the north and Zambia to the east, and on the west the Pacific Ocean. Kester Kenn Klomegah writes frequently about Russia, Africa and the BRICS.